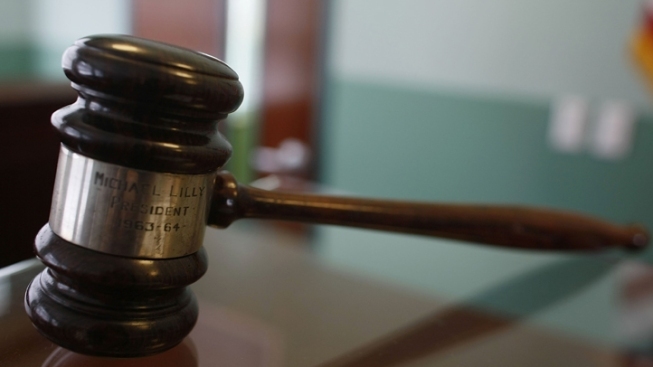 A U.S. District judge sentenced a Somali immigrant to six years in prison Friday for his part in a San Diego-based plot to support terrorist group al-Shabaab. Ahmed Nasir Taalil Mohamud, a cab driver from Anaheim, is the last of four people to be sentenced after they were found guilty in February 2013 during a three-week trial. U.S. attorney Laura Duffy said Nasir, Basaaly Saeed Moalin, Mohamed Mohamed Mohamud and Issa Doreh conspired to give money to al-Shabaab. The prosecution alleged that Nasir collected funds from donors in Orange County to send to the militia group, which is known for its suicide bombings, civilian assassinations and use of improvised explosive devices, according to Duffy. The U.S State Department officially listed al-Shabaab as a foreign terrorist organization in 2008. Nasir’s co-conspirators were sentenced last November. Cab driver Basaaly Saeed Moalin was sentenced to 18 years, Mohamed Mohamed Mohamud – an imam at a local mosque – was sentenced 13 years, and Issa Doreh was sentenced to 10 years for working at a money transmitting business that helped move the illegal funds.